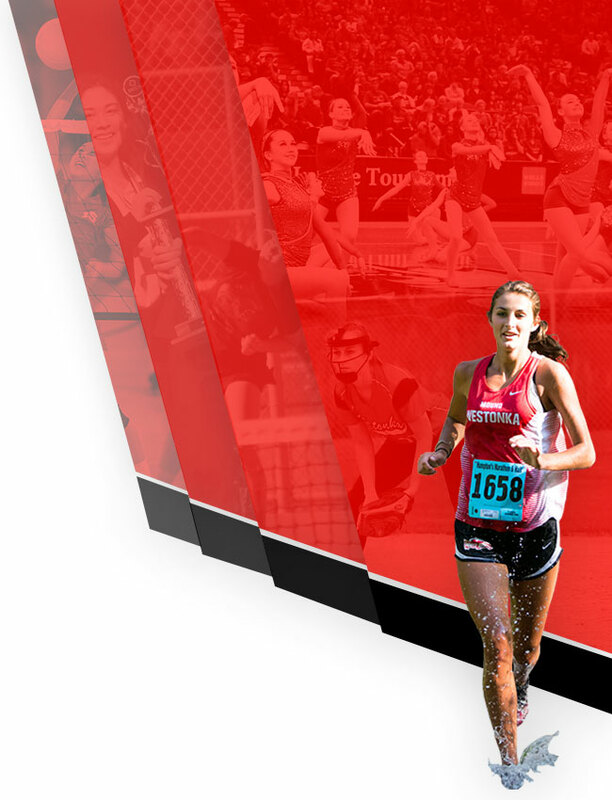 The White Hawks earned the Team Academic Silver Award this year. The Mound Westonka wrestling squad held its banquet on March 12 at Mound Westonka High School, capping off an excellent season. 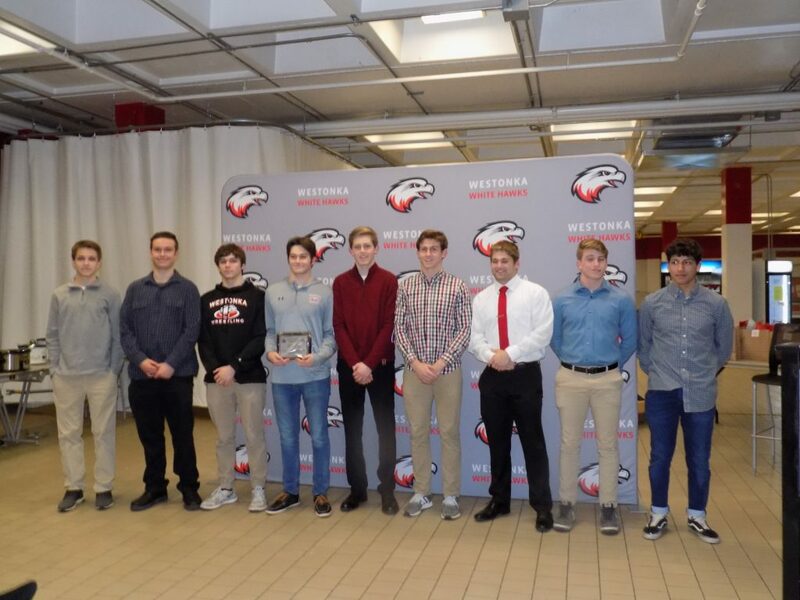 Earning team awards for the White Hawks were: eighth-grader Sam Dioszeghy, JV Wrestler of the Year; junior Seth Anderson, Hardest Worker; ninth-grader Charlie Nesbitt, Most Improved; senior Ben Schmalz, Most Valuable Wrestler; and senior Sam Kerr, Coaches Award. 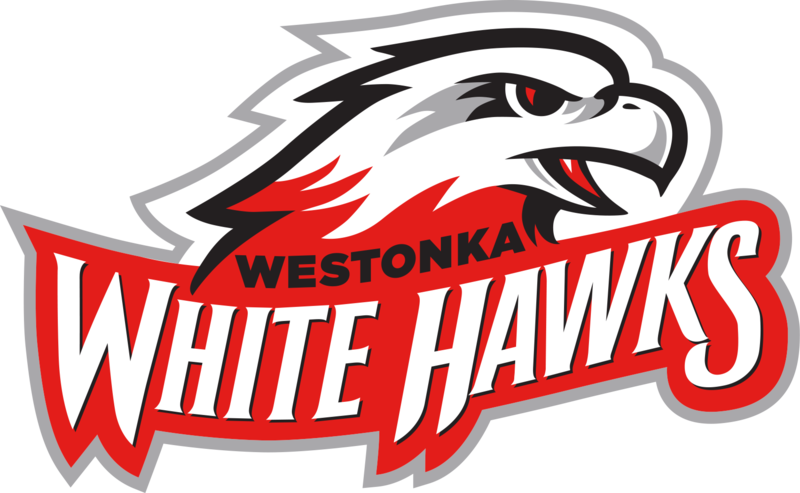 The White Hawks had two All-Conference wrestlers in Schmalz and foreign exchange student Felipe Mahmoud and four All-Conference Honorable Mention wrestlers in junior Noah Lietzau, sophomore Lance Munsterteiger, senior Kris Kurtz and junior Ryan Fitz. 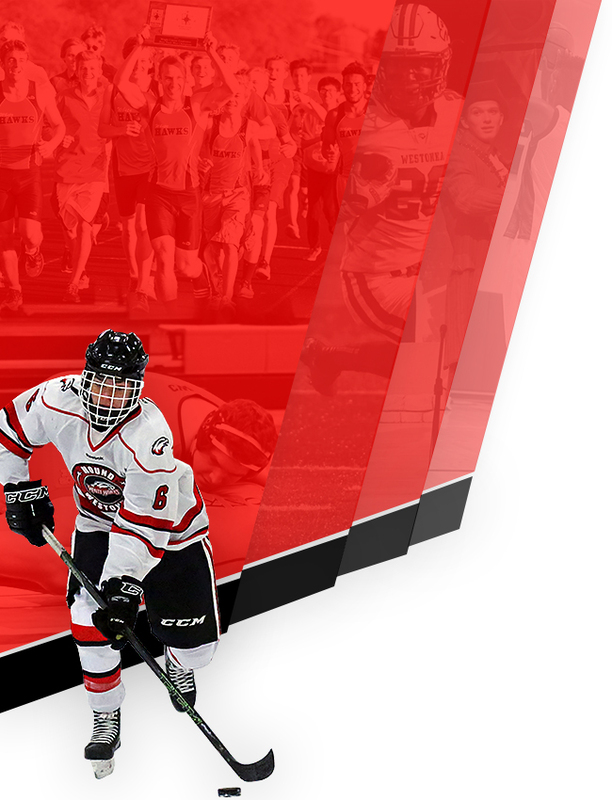 The team earned the Academic Silver Award from the Minnesota Wrestling Coaches Association with a 3.45 team GPA. The top nine GPAs from the section team were used, and the wrestlers contributing were: Schmalz, Kurtz, Mahmoud, Anderson, Lance Munsterteiger, junior Tyler Stevenson, and seniors Shane Stevenson, Brock Munsterteiger and Jack Dioszeghy. The White Hawks wrestling coaching staff would like to thank all of the parents, administration and members of the Mound Wrestling Organization for all of their contributions throughout the year.